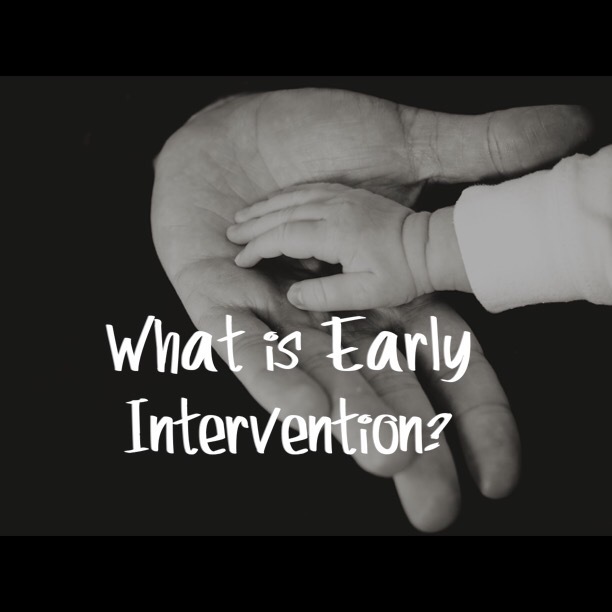 All Things Early Intervention - A blog dedicated to supporting those in the field of Early Intervention. 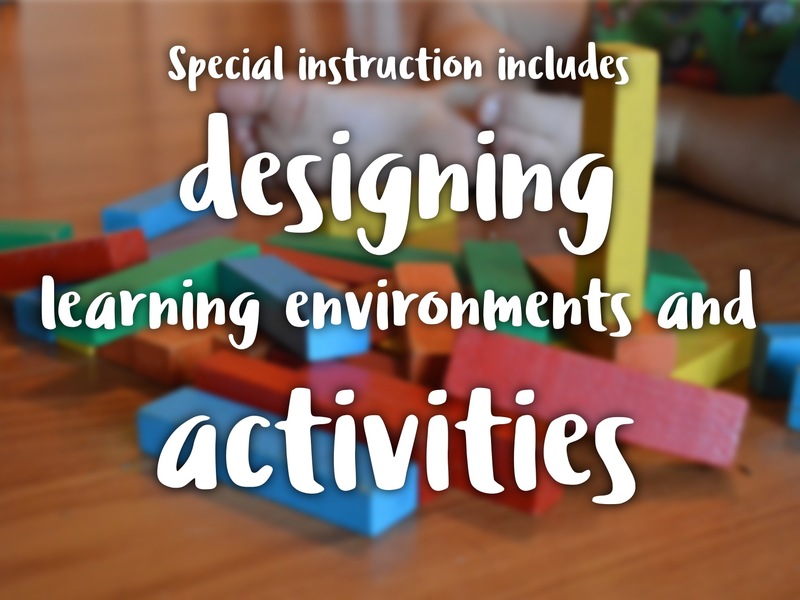 What Is Special Instruction Anyway? 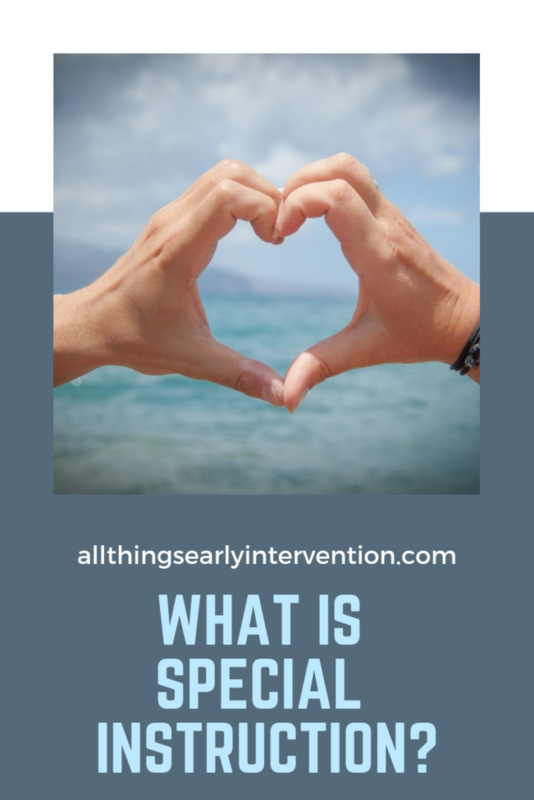 Read More What Is Special Instruction Anyway? 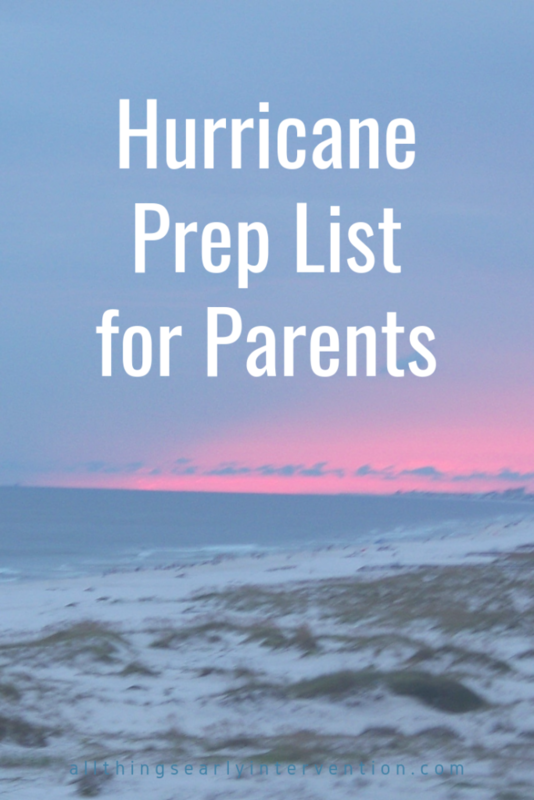 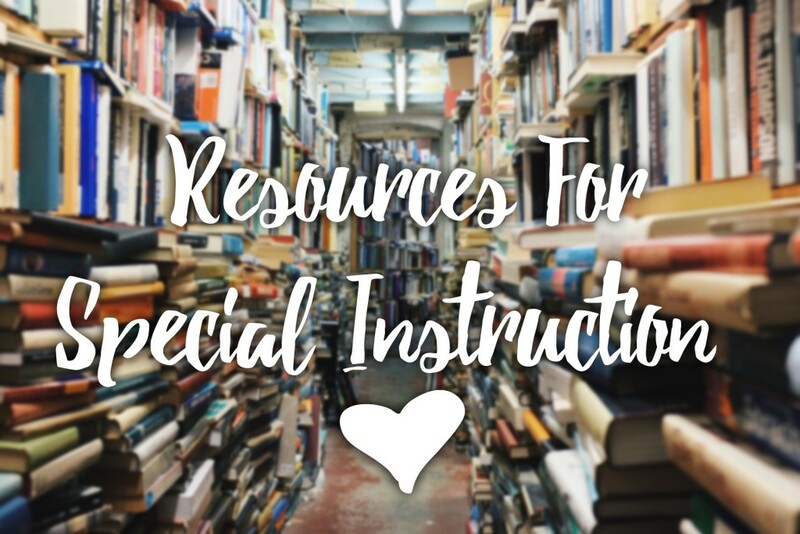 Posted in Resources, Special Instruction in Early Intervention, Uncategorized, What is special instruction? 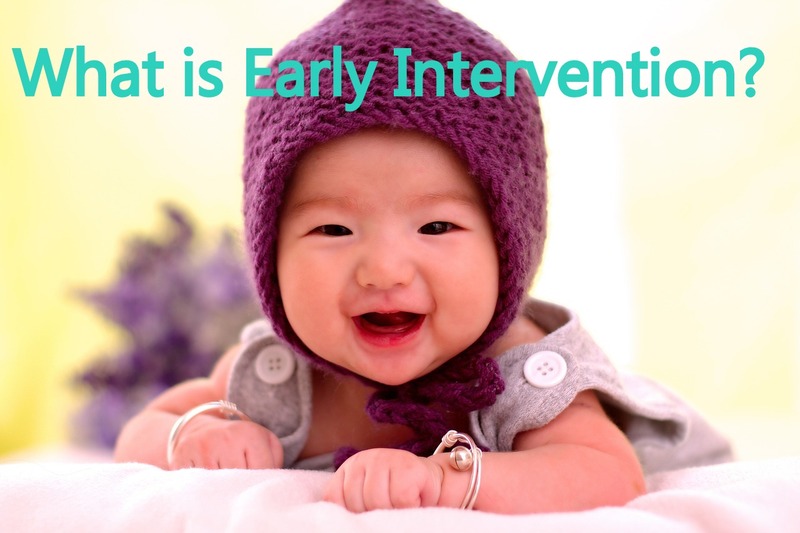 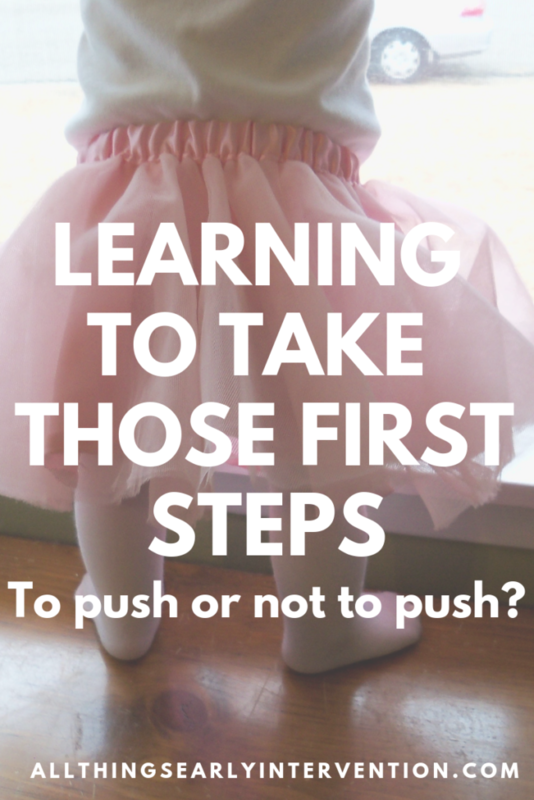 Read More What Is Early Intervention?